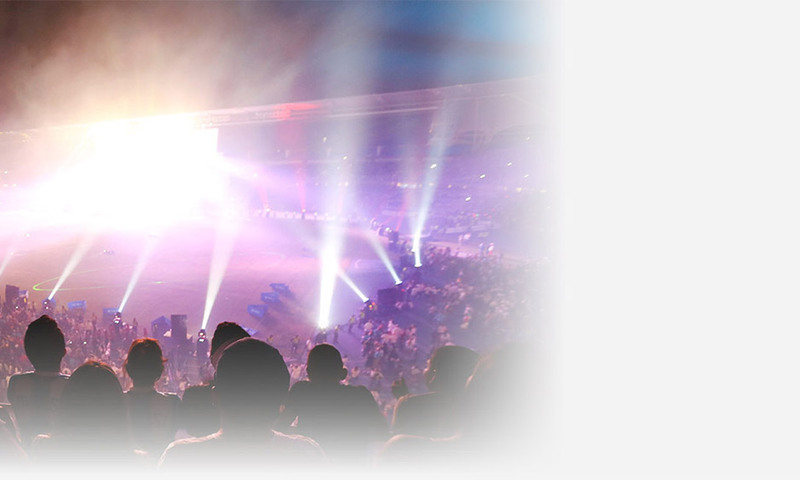 Live finals of the 2014/15 Indoor Archery World Cup featuring some of the world’s best compound and recurve archers. The top 16 in each category (men’s and women’s competitions in both bowstyles) are invited to compete for a cash prize in this Saturday night showdown in Sin City. 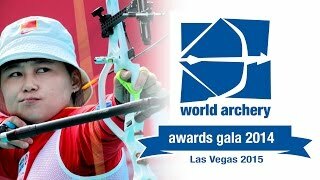 One of the biggest archery events of the year: The Vegas Shoot. After three days of competition, only the best remain. Watch the top championships division archers shoot-off for a USD$65,000 payout. Shoot-off sudden death rules: after each end, only the archers tied on a high score advance in the competition – while all below are eliminated.